Do you want reassurance? No problem! Still having doubts? Not a problem! 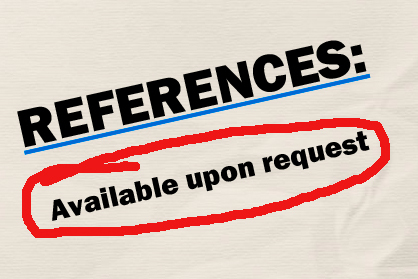 Feel free to ask us for some references and we’ll be happy to cooperate.